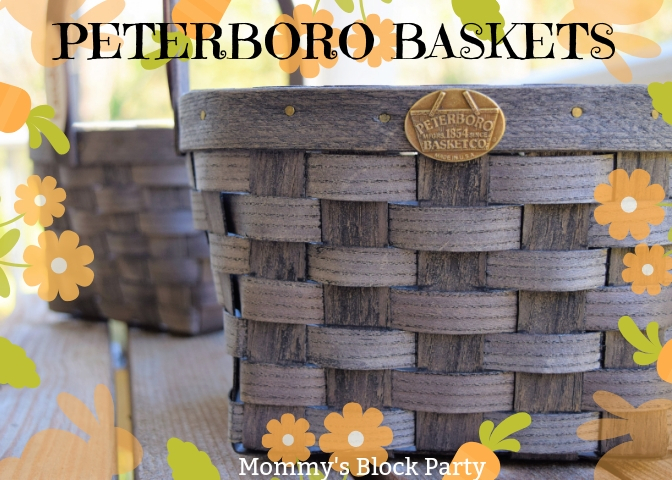 Thanks to Peterboro Basket Co for providing me with product to review. All thoughts shared are my own. Looking back over my life, I have the fondest memories of Easter time. Finding eggs hidden throughout my grandparent's home, searching for my Easter basket in every closet, cabinet and nook in my house and eating way too much chocolate! 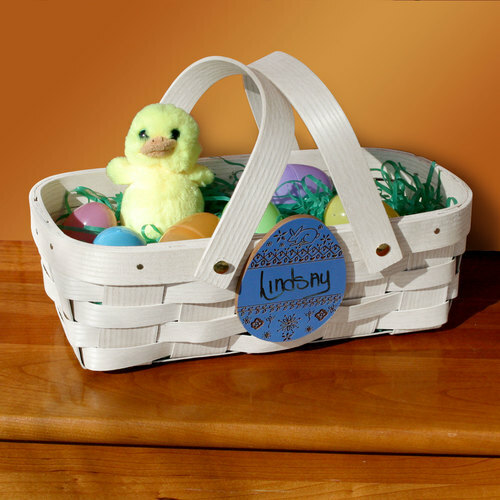 Easter is a time of year that means so much to me and now that I have kids of my own, I want them to experience that same excitement when they find their new Peterboro basket filled with goodies on Easter morning! For years now, I have been purchasing flimsy, "toss away" baskets from local discount stores and have always wanted a lifelong Easter basket for my two boys. For our family, Easter is a time of year that we celebrate our faith and what the holiday means to us. However, this does not mean that we forego all of the fun Easter traditions associated with this holiday! In fact, we embrace and take part in as many traditions as we can. Growing up, my favorite tradition was searching for my basket on Easter morning. My brother and I would scour our home, practically turning it inside out to locate our baskets! Finding my basket was a moment of pure joy. 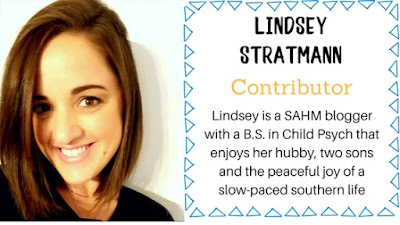 I have two young sons of my own and my husband and I have kept the tradition alive. 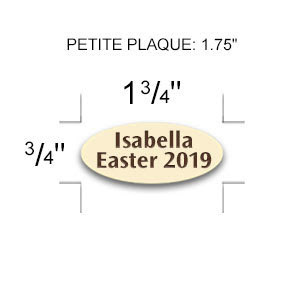 This year, my little guys are going to be so excited to find their new Peterboro Easter baskets with their names beautifully crafted into the wooden handle. I can't wait to see the looks on their faces when they find these special baskets! Peterboro was kind enough to send us 2 baskets for both of my little guys. 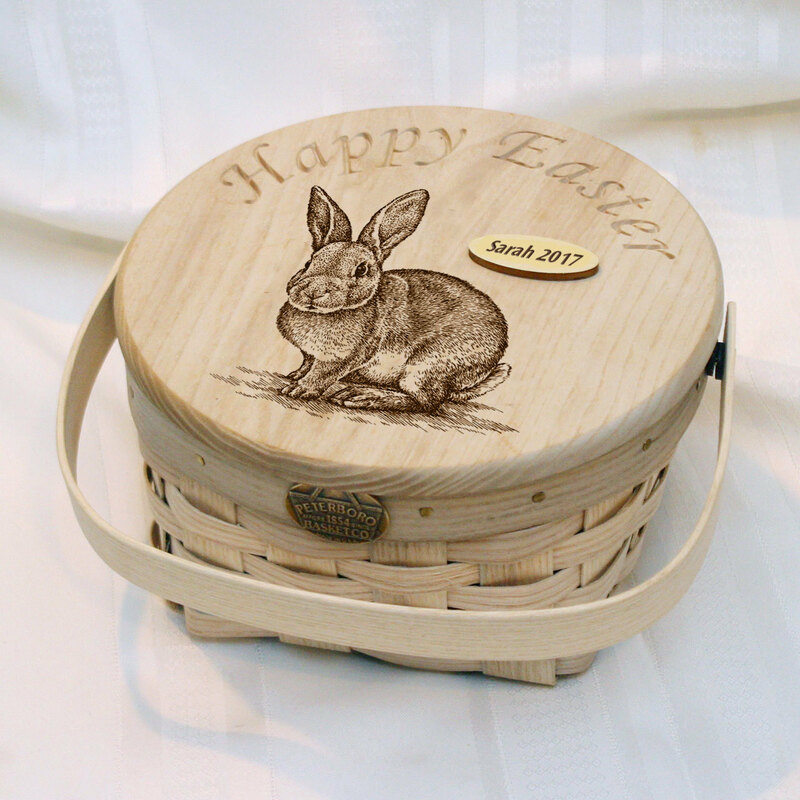 Shown above is the Personalized Easter Basket in driftwood gray which sells for $44. Never again will I purchase a cheap basket that doesn't stand the test of time. From here on out, these baskets will be our one and only Easter baskets that we will fill with candy, toys and most importantly: memories. Baskets can be personalized with wooden plaques that are stunning. Our baskets are personalized with both of my boy's names and they arrived flawless and ready to use! Check out this beautiful limited edition basket. This is certainly a one-of-a-kind basket for a very special person in your life. There are so many different baskets to choose from. There is every size, color, shape and purpose! You can find a basket for your vitamins, tea bags, files and more! 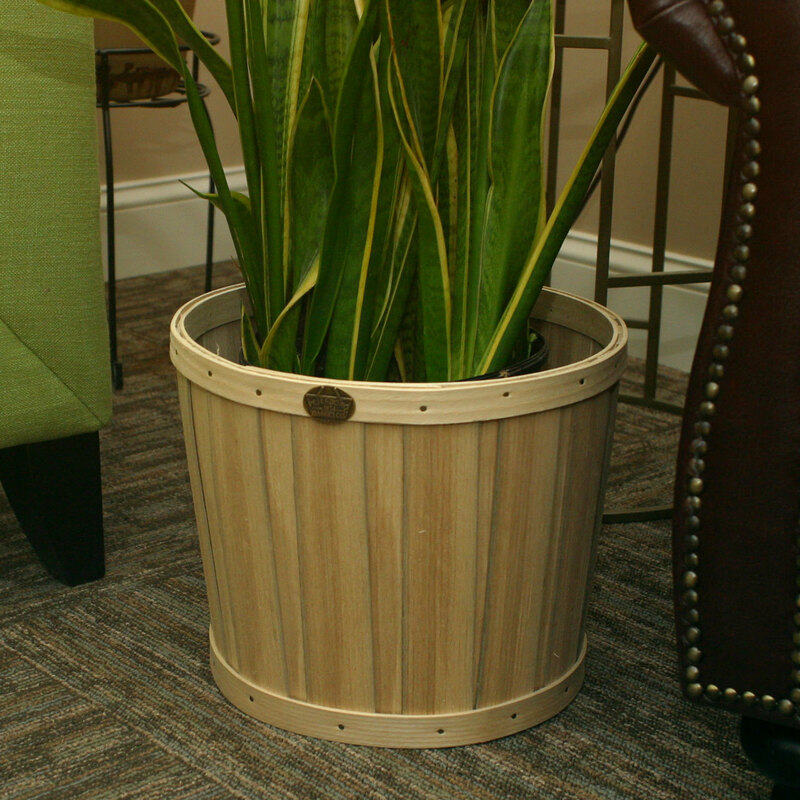 If you need a basket for a specific purpose that will last a lifetime, Peterboro Basket Co. has you covered. 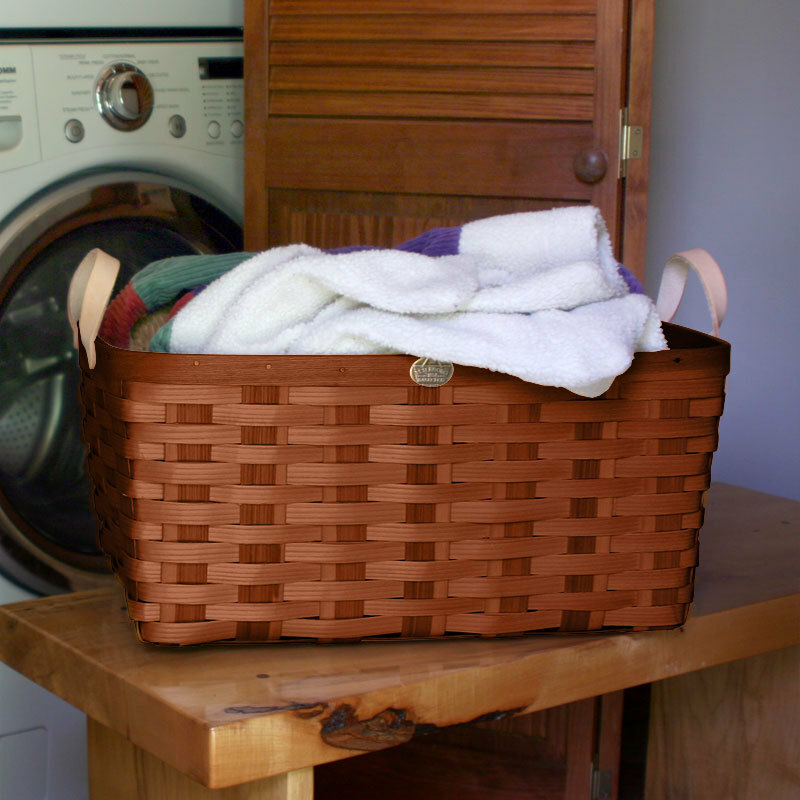 The beautiful and sturdy laundry basket comes in a variety of finishes and is on sale for $79! There are so many options to choose from and each one is beautifully made with care. Easter is a special holiday for my family and I because of the faith that we share and as my little boys grow up, I hope it will also become just as special to both of them. Creating memories and traditions with my family, such as hiding Easter baskets, is one simple way to bring us closer together. Do you have any special traditions with your family? Please share in the comments section. I would love to hear! 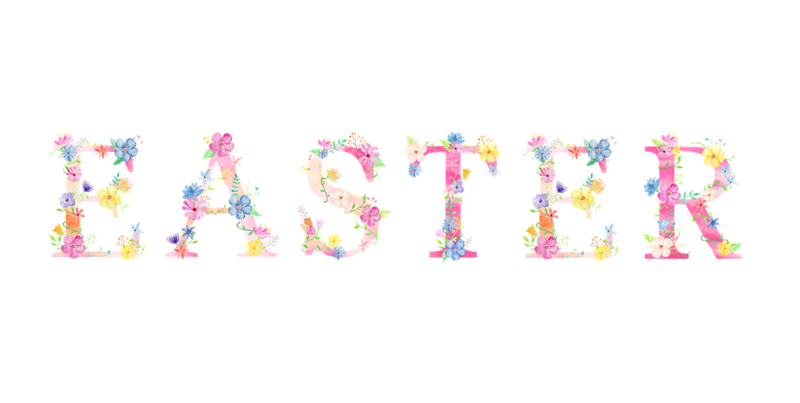 This year, Peterboro Basket Co is making our Easter a memorable one with their beautiful, personalized baskets and I am looking forward to many more years filling up these baskets with love! Be sure to check them out on Facebook, Pinterest and Twitter. A very special thanks to Peterboro Basket Company for partnering with us in sharing these amazing baskets with you! These baskets are gorgeous. I would LOVE to own the Peterboro Happy Easter Limited Edition 2019 in Honey or Pink!